Are you ready to buy a home, but aren’t sure that you’ll qualify for a mortgage? Sometimes life’s circumstances throw you a curve ball and you don’t fit the standard mortgage qualification guidelines. At TILA Mortgage, we understand and are ready to serve you. So if you’re having trouble getting a mortgage, contact us to see how we can help. Your individual circumstances will dictate the exact terms of your loan, but the bottom line is that this program was designed to help YOU. With flexible income documentation requirements, less stringent credit criteria, and more relaxed debt-to-income limits, we love being able to help hopeful home buyers who thought they wouldn’t be able to qualify for a mortgage. So contact us today to see how we can help. 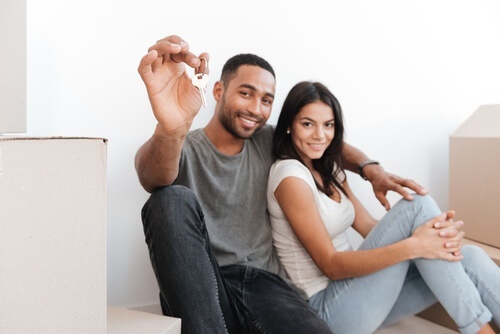 Between our conventional loan options for long-term purchases, ARM loans with lower interest rates and monthly payments, and down payment programs for first-time home buyers, we’ve got a program for nearly everyone. We’re ready and waiting to help you, too!